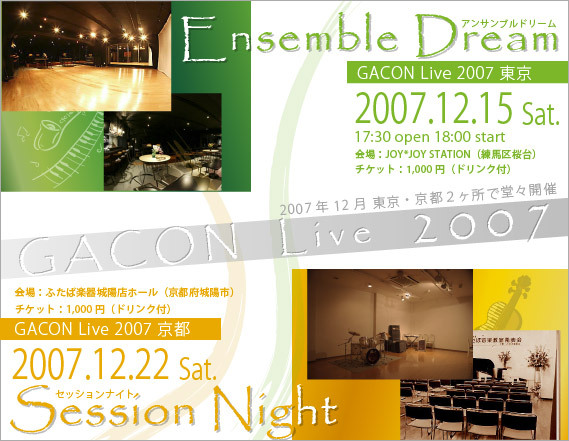 GACON Live 2007 東京 Ensemble Dream ご案内NEW! 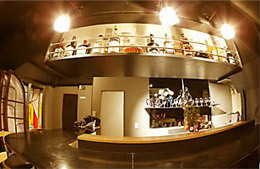 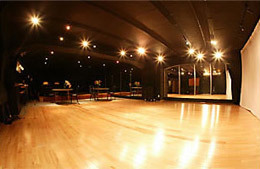 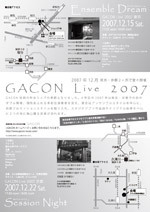 GACON Live 2007 京都 Session Night ご案内NEW! 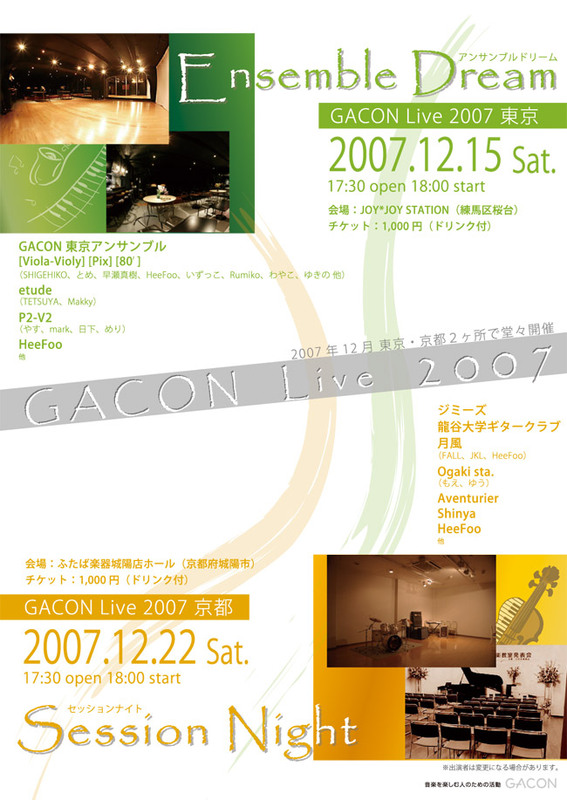 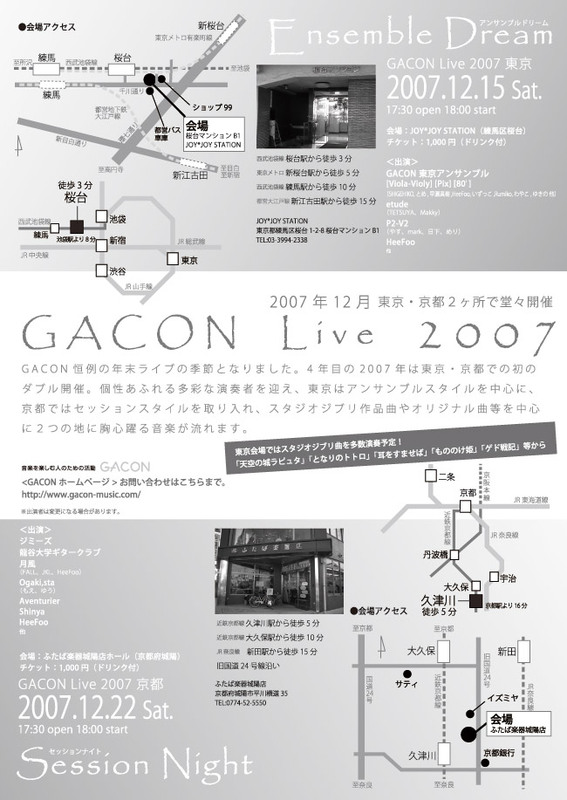 ▼2005年12月17日（土）GACON Xmas Live 2005 "Love is Passion"